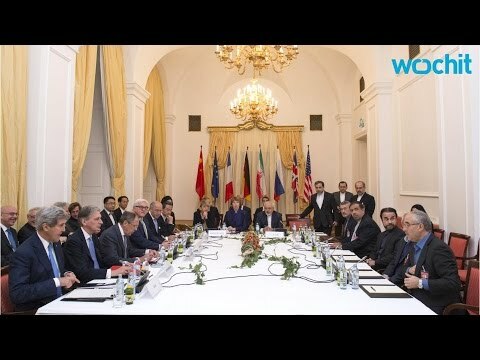 According to sources familiar with negotiations between the international P5+1 group and Iran, the Obama Administration is optimistic that a deal can be reached over Iran’s nuclear program. A recent article in Al-Monitor reports that the chances of a successful deal have increased considerably in the past week or so. The politics in Iran appear to be shifting in favor of an agreement. Iranian negotiators have agreed to work on the basis of one of the West’s three proposals to limit Iranian enrichment capacity. This translates into setting a ‘break-out’ capacity to no less than one year in the unlikely event that Iran reverses it policy against the manufacture of nuclear weapons. Top Iranian officials, including Ayatollah Khamenei. have spoken positively of the progress Iranian negotiators have made, giving them cover from domestic critics. The politics and public opinion readings in Iran and the US are strikingly similar. Public opinion in both nations overwhelmingly supports diplomacy. Iran Revolutionary Guards Corps adviser Saffar Harrandi recently said that 72% of the Iranian people support a nuclear accord that preserves Iran’s rights (to enrich uranium). Both countries’ right wing seek to derail an agreement, but more and more their missions are uphill battles in the face of overwhelming global support for a negotiated settlement. The P5+1, composed of the US, China, Russia, France, Britain and Germany – some of whom are at loggerheads with each other on other issues – embarked on a remarkable journey almost two years ago. Their unprecedented unity of purpose and action preserved throughout the negotiations and, together with the good will and seriousness of Iranian negotiators, offer a powerful alternative to quick and unnecessary military actions that have dominated the 21st century.